Open & Honest Review of the Living DNA Ancestry DNA Kit. 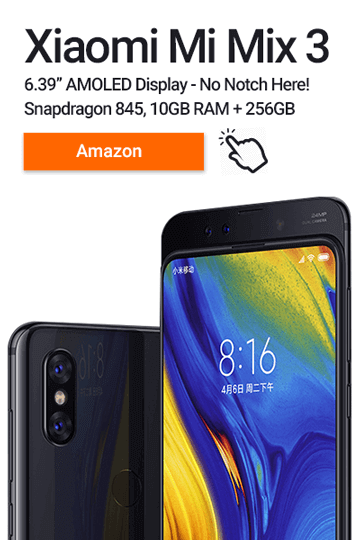 Test kit provided for free. Wondering what it’s like to get an Ancestry DNA Testing Kit from Living DNA? Let’s find out! After being contacted by Living DNA and given a chance to review their DNA Ancestry Test Kit, I’m more than a bit excited! I know that my Great-Grandparents emigrated to the U.K. from Tuscany, Italy. There’s also a few stories on the family grapevine of some Scottish heritage as well. But after this, I’ve not got a clue, so that’s where Living DNA comes in. A quick bit of research shows that all Human DNA comes from a common ancestry pool. From here researchers can use genetic variations & big data to plot how your ancestors migrated over the millennia. And they can glean all this data from a simple cheek swab. Well Living DNA isn’t the only service offering this type of DNA Ancestry Kit, so with this in mind, we’ll be reviewing the whole process. Letting you guys know whether it’s the right route for you to take on your next ancestry adventure. 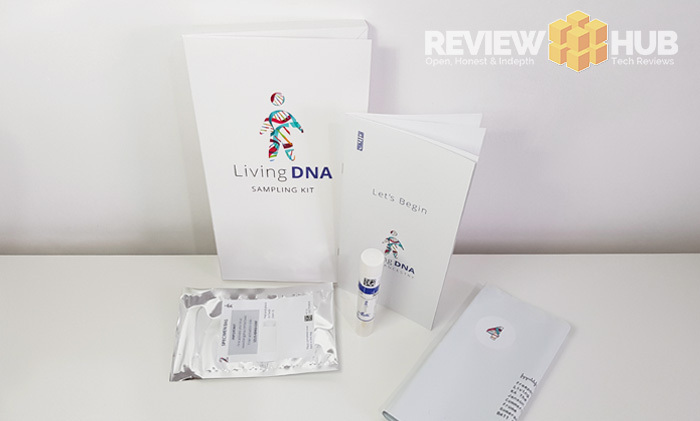 You can view more information on the Living DNA Test Kit on Amazon, but I also recommend you check out the ‘Living DNA – How it works‘ section on their website as well. Right, onto the Living DNA Ancestry Kit Review! If you’ve bought the Living DNA Test for yourself or as a gift, the next step is that you’ll receive the sampling kit in the post. Once the kit arrives, you get a quick-guide with step-by-step instructions, a foil bag, the swab tube and a pre-paid return postage package. Before you get too excited though, you first need to activate your account on the Living DNA website using your unique ‘Kit ID’. It’s a simple process and covers some of the key privacy concerns. Or maybe not, you can’t eat, smoke or drink caffeine one hour before collecting the swab sample. It’s also recommended that you rinse your mouth and drink only water 30 minutes prior as well. You rotate the swab anti-clockwise on the inside of your cheek for 30-45 seconds then place it back into the tube. Add the label, insert into the foil bag, seal, then place it into the return package, seal it and drop off at your local post box. There’s no rush though, as you have 6 months to complete and return the test. Note: If you’re sending from outside the UK, USA or EU you’ll need to sign and complete the customs label. The wait is finally over and I’ve received an email to login and see my Living DNA Ancestry results. Well surprisingly, it turns out I’m 100% Great Britain and Ireland, through and through. I have no diversity whatsoever outside the little island I was born on. But hang on one moment. My Great Grandmother was Italian who emigrated to the U.K. I’ve also been told that on my mother’s side there’s a tiny amount of Portuguese. Now anyone taking a quick look at me would see my fair complexion, red cheeks… and think yes, yes your DNA results sound just about right. But it’s not my fault as my dad was a raging ginger in his youth and effectively eradicated any chances of the olive skin gene making its way to me. So I guess my question is: Is there a big secret in my family that I don’t know about? or are the DNA test results from Living DNA not very accurate? Well I put this question to Living DNA and I’ll post their reply very soon. Now one of the biggest problems with genetic data is that it’s… well… bloody complicated and too difficult to digest. 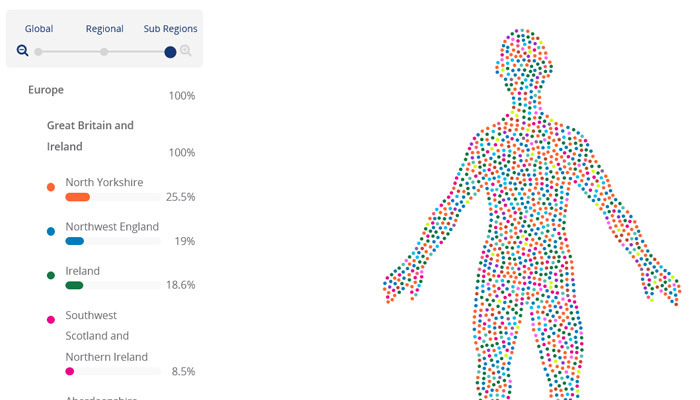 So if you’re choosing an ancestry service like Living DNA, you’ll want everything to be displayed in pretty little infographics and neat animations. So how well does Living DNA perform? Pretty damn good. The graphs are colourful, easily digestible with a good variety covering your mother-line and father-line in detail. You can also view your migration maps (phylogenetic tree) on an animated world map. Pretty infographics are only as good as their explanations, and Living DNA does a good job explaining the ancestry process, what your specific genetic markers mean and their history. That’s right, Living DNA also offers two extra areas of interest that participants of the ancestry kit can take part in. The first is the Family Networks sections of the Living DNA website. 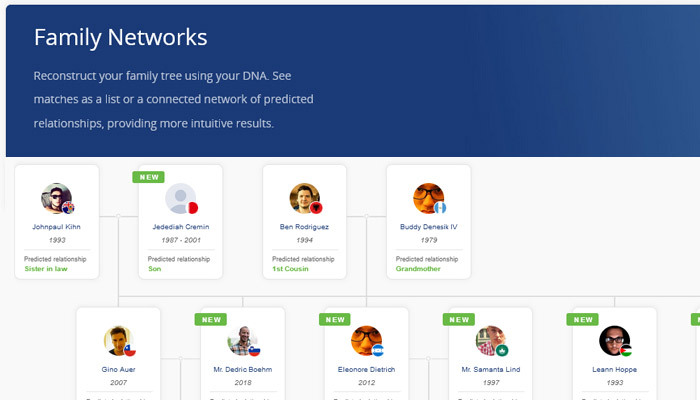 This lets you build a network or family tree based on your genetic data. While I didn’t have any matches currently, as the Living DNA participants increases, I can see it being an interesting aspect. The second optional section is the Living DNA Research section. You can choose to have your raw genetic data made available to further science and research projects. It’s purely optional, and I guess it also will depend on your level of cynicism. It’s worth noting that your genetic data is anonymised and you can withdraw from the research at any time. As well as these you also have the option to download your genetic data in full at any time. So here comes my Living DNA Ancestry Kit conclusion. 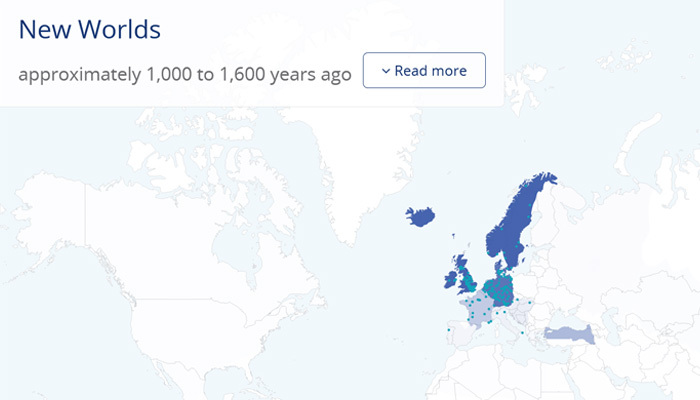 While it would have been a lot more exciting to see more variety in my own personal ancestry results, the package as a whole delivers on the infographics side and ancestry knowledge. 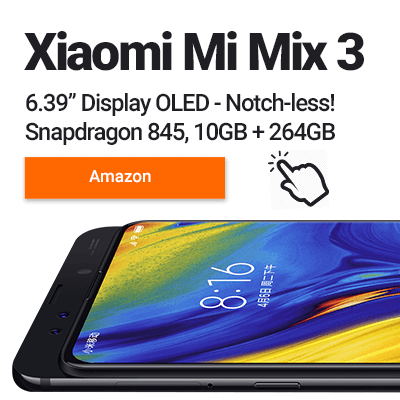 While the wait time feels a little long at over 2 months, this does add to the excitement and anticipation but might put you off if buying as a gift. Do we recommend the Living DNA Ancestry Kit? For a small cost you can find some very big answers. It’s a yes. Since you’re sending off your DNA, you’ll probably want to know a little more about Living DNA’s privacy policies. I know I did. 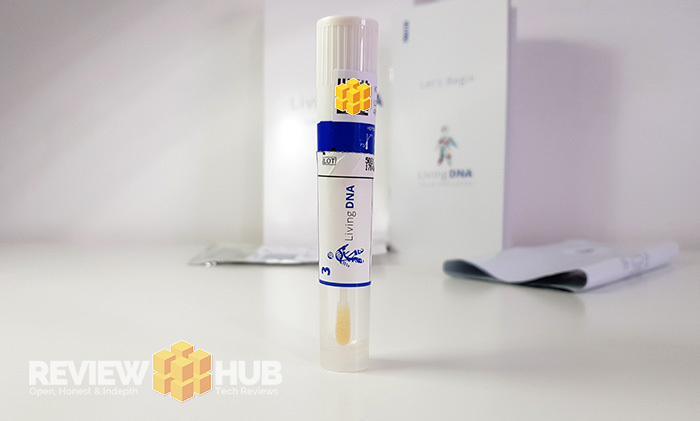 Before going forth with your Living DNA Ancestry Adventure, I advise you to carefully read the following articles which explain how your DNA data is handled. Next articleCubot R15 – Teardrop Displays For Everyone!